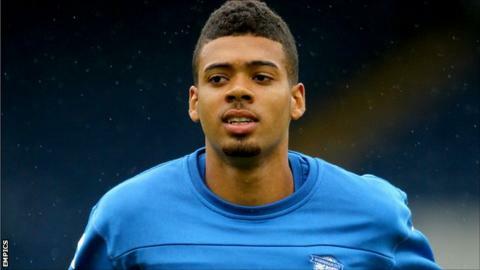 Portsmouth have released nine players, but Ryan Bird and Adam Webster are staying at Fratton Park after the club took up options on their contracts. George Branford, Ashley Harris, Jake Jervis, Yassin Moutaouakil, Marcos Painter, Therry Racon, Phil Smith, Liam Triggs and Josh Warren have all left. Talks are ongoing with out-of-contract Jed Wallace, Nicky Shorey, Bondz N'Gala, Nick Awford and Jack Malone. "I'd like to thanks the released players," said manager Andy Awford. Loan players Daniel Alfei (Swansea), Trevor Carson (Bury), Michael Drennan (Aston Villa) and Danny Hollands (Charlton) have returned to their parent clubs. Meanwhile, Pompey have also offered first-year professional contracts to academy players Ben Close and Bradley Tarbuck, but fellow scholars Jae Heon Kim, Harry Medway and Lewis Horsburgh have been released.